Today in History–October 3–the Library of Congress features Cherokee Chief John Ross, born on this day in 1790. Ross fought hard in Washington to preserve the Cherokee land but was ultimately unsuccessful. 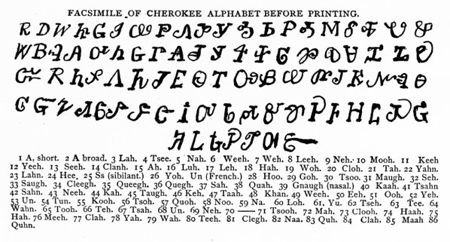 Learn more about his efforts by reviewing the Today in History section then click the links below to access more primary resources and stories related to the Cherokee.